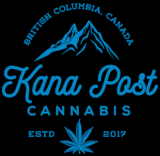 Noisy Farms are a local Vancouver-based company that are renowned for their craft-grown cannabis and range of premium concentrates! 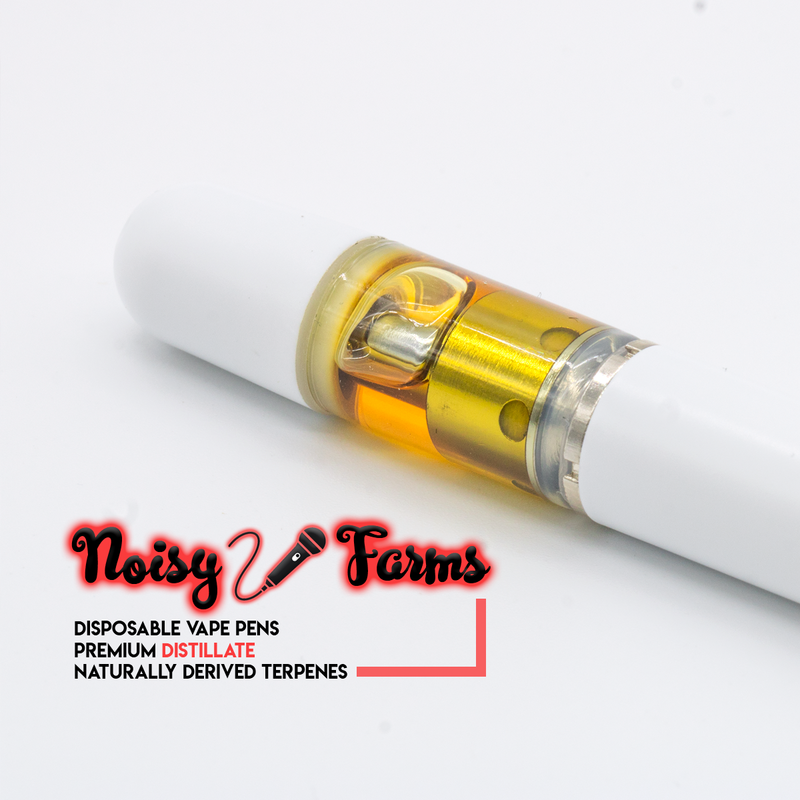 For their Disposable Vape Pens, Noisy Farms begins with a high-quality distillate created through a scientific method called short path distillation which removes any impurities or plant matter from the final product. Noisy Farms then introduces 100% authentic and naturally-derived strain specific cannabis terpenes into their premium distillate to create a truly exquisite, tasty and high-quality experience. Each Noisy Farms Disposable Vape Pen contains 0.5mL of a distillate/terpene mixture and is housed within a 340 mAh Li-ion battery.